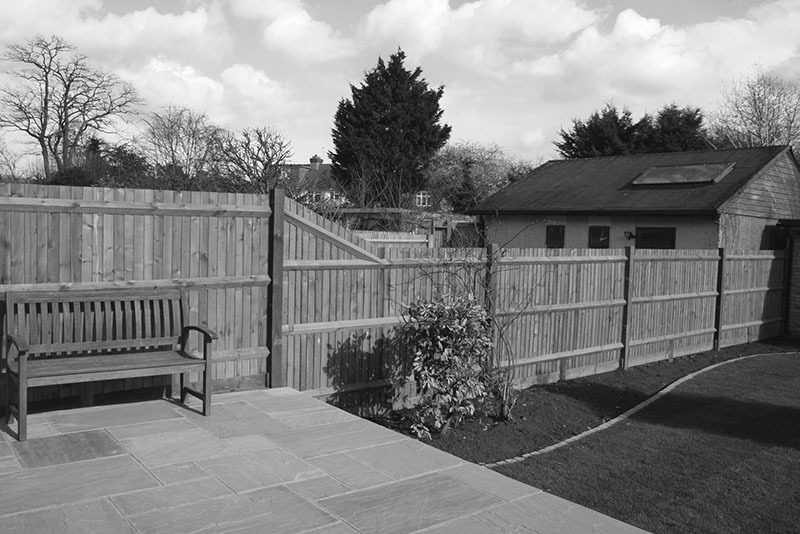 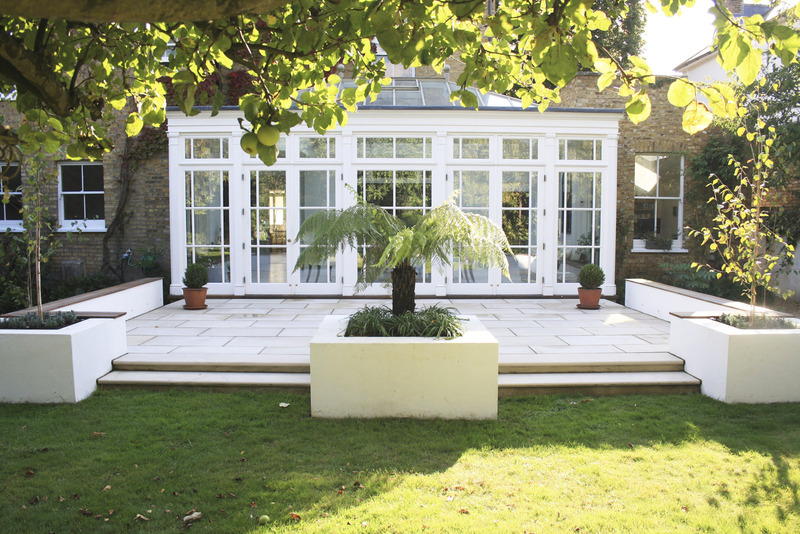 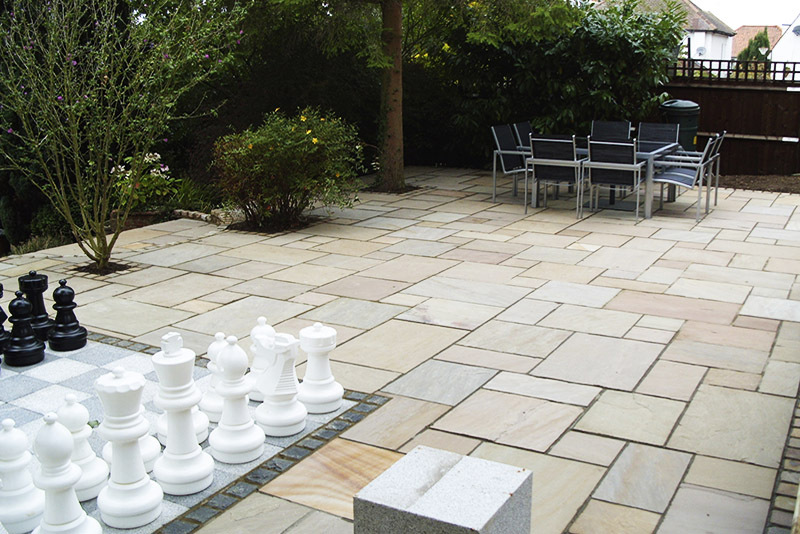 At Greenscape Gardens of Surrey we offer a wide range of landscaping services to transform your outdoor space. 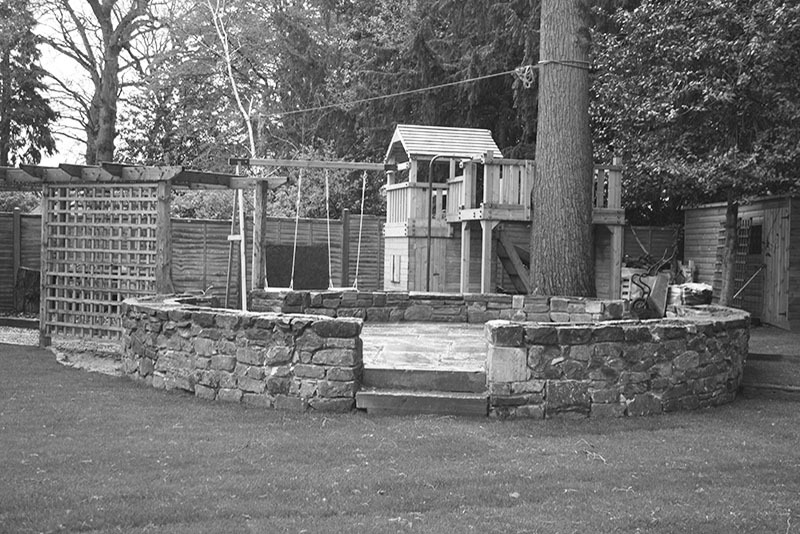 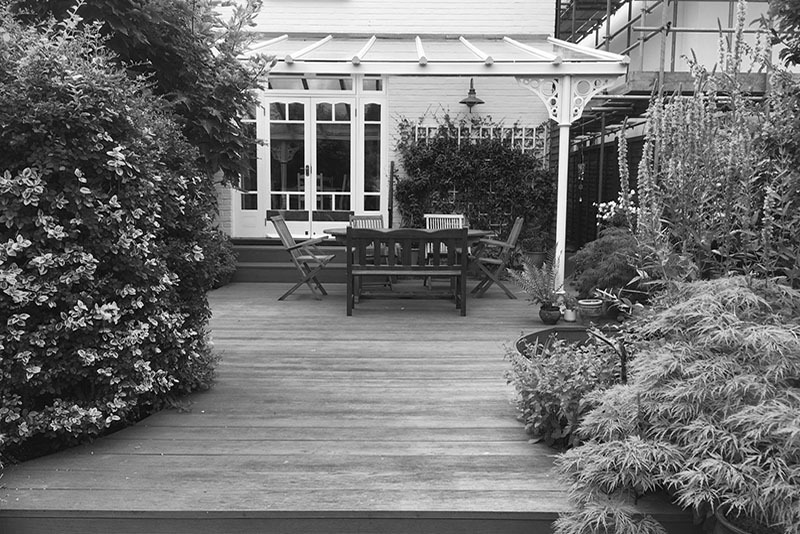 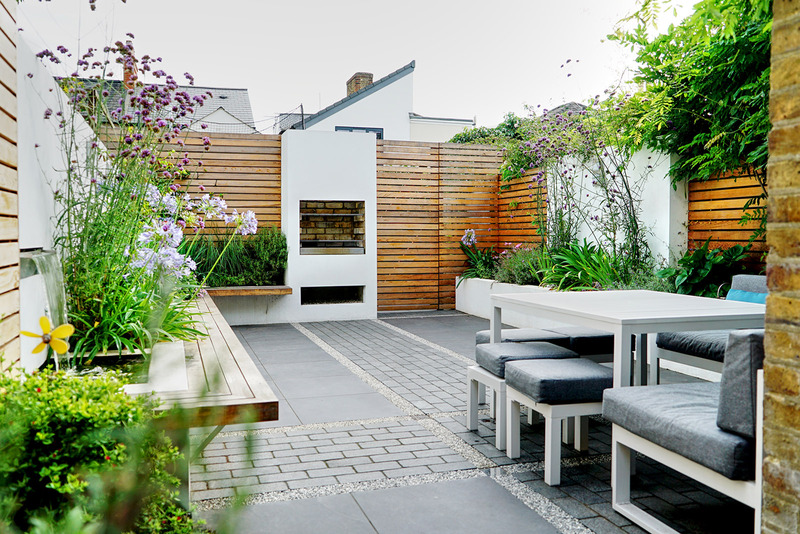 Our team are professional and experienced, offering an initial full consultation prior to starting your garden project. We pride ourselves on your happiness. 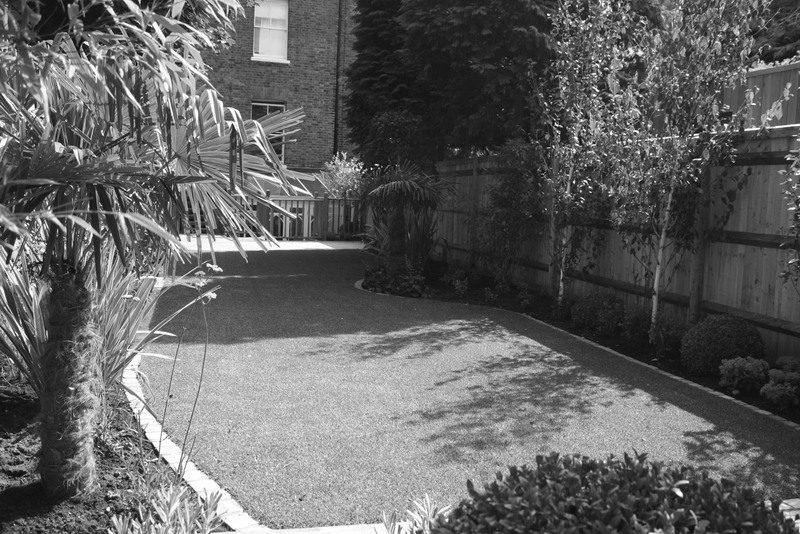 Greenscape Gardens was founded in 2004 and has built a reputation for providing outstanding workmanship throughout Surrey, Middlesex and South London. 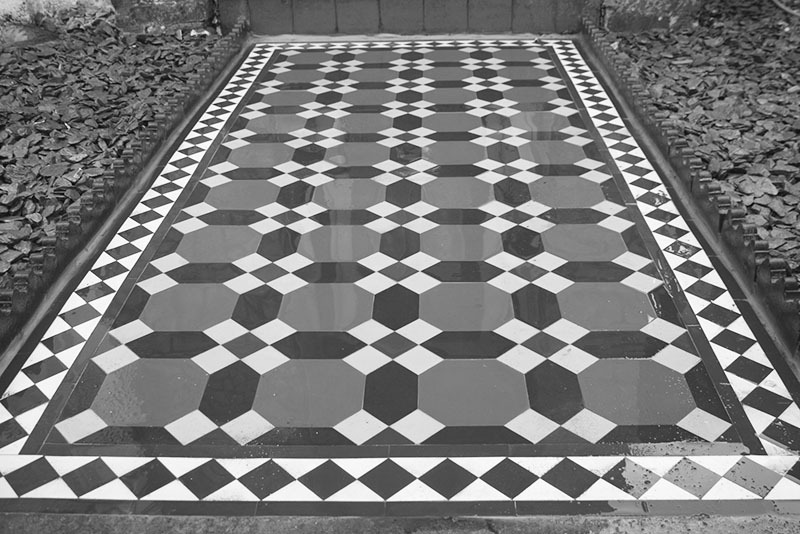 We have a fully-trained team and we pride ourselves on our quality of workmanship, eye for detail, creative vision as well as being punctual, polite, friendly and courteous. Whether you require hard or soft garden landscaping, from design to installation, we are renowned for providing a top class service. 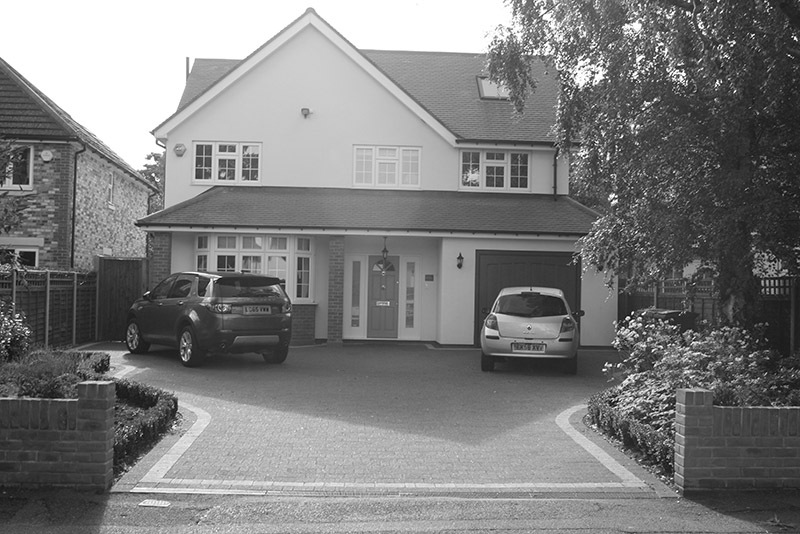 We have all relevant insurances with cover of £5 million. We offer garden landscaping services ranging from patios and terraces, to fencing, decking, planting, turfing and maintenance work. 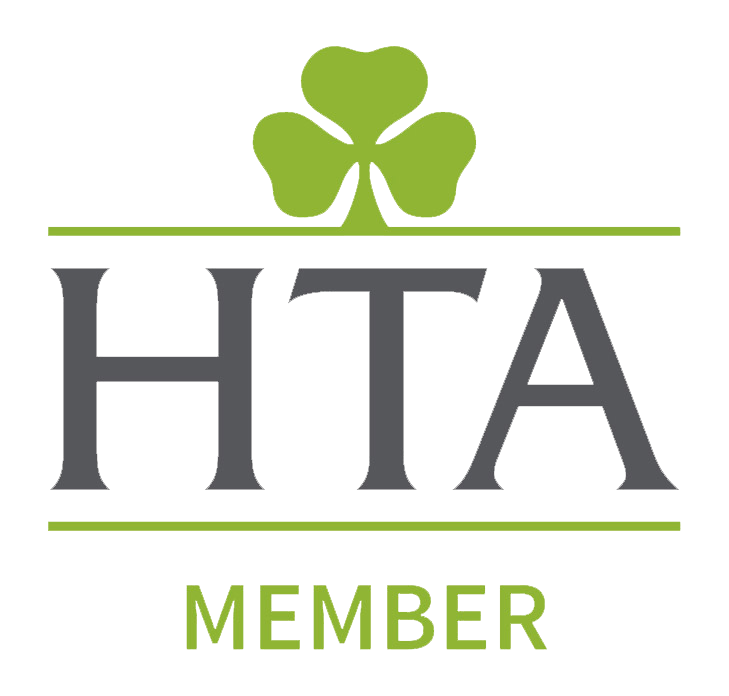 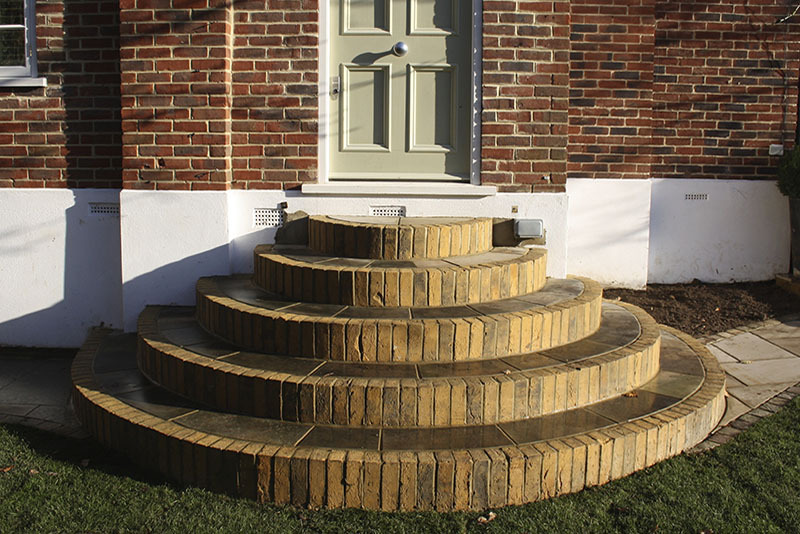 We only use quality suppliers such as Trex and London Stone.